Our technical facilities allow us to provide land surveying works (geodesical and topographical works) with the high standarts. We prepare the land allocation projects required to obtain land in ownership or lease. Welcome to the official website of our company "Trade House "Land", LLC ("Zemlevporyadnik" is a brand name). 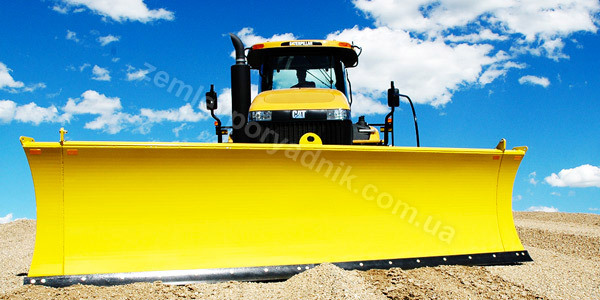 Our company is established in 2007 and thus has extensive expertise on the Ukrainian market of land management works. The company has all the necessary permits and licences to carry out the works. Our stuff is knowledgeable, experienced and certified by all required authorities. 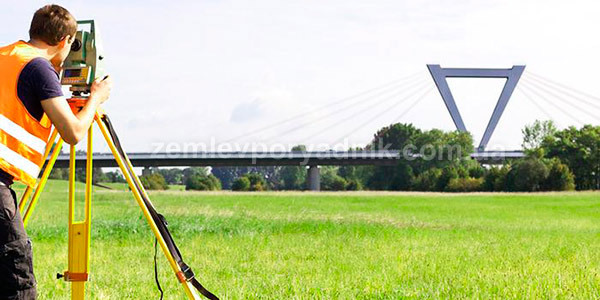 Land surveying (geodesical and topographical works). Furthermore, we provide full legal support regarding land acquisition and disposal for companies and individuals for different needs, including, agricultural, construction of commercial and private property. 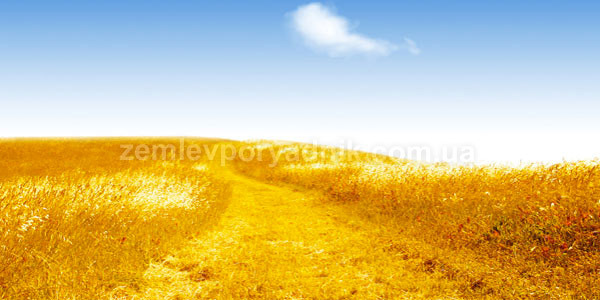 We are based in Kyiv, however we provide our services all over Ukraine. © 2013-2019. Zemlevporyadnik. All rights reserved.